London and Kent Construction Ltd’s team of professionals includes local electricians for all your commercial electrical needs. 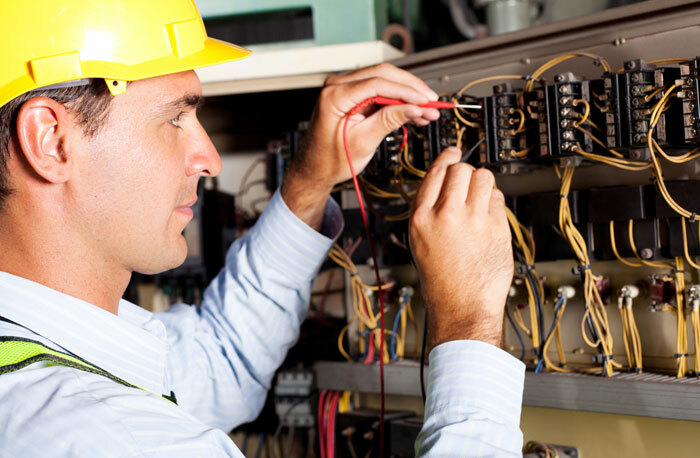 Commercial electricians need to be highly qualified in order to maintain high levels of performance within a business and to protect individuals and the organisation from risks associated with faulty electrics. With our skilled electrical contractors, London and Kent Construction provide a broad range of electrical services to commercial and residential properties in the local area. 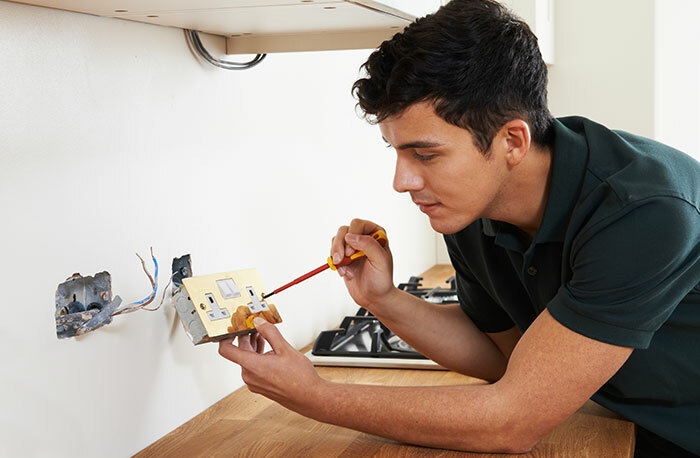 At London and Kent Construction our local electricians are qualified to take on a range of electric installation, maintenance and testing, including PAT testing, heating, data cabling, CCTV, security and door entry systems. Our PAT testing services are available on demand or on a retained, maintenance basis and are designed to ensure safety as well as compliance with ever-changing regulations. Data cabling can be a complex task. 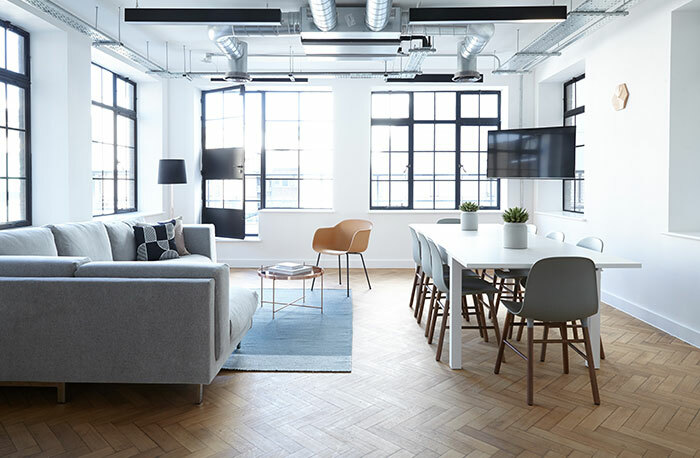 For office moves, refurbishment or upgrades to infrastructure, London and Kent Construction helps clients to surmount obstacles presented by their building to provide them with a cable network that connects items such as computers, phones and printers to the main data server(s). Designed and implemented in a way that allows for changing needs in the future without excess cost, we work with the following cabling types: Cat 3,5,5e,6,6a,7 (voice and data), fibre optics, wireless network installations and office telephone systems. Due to our passion for everything local and high demand, we limit our work to the postal areas of SE London, Tunbridge Wells, Bromley and Dartford. To find out more about our services, for a quote or to see if we operate in your area, contact us.